SEARCH: ALL HOMES LISTED ON THE MLS - ANYWHERE! 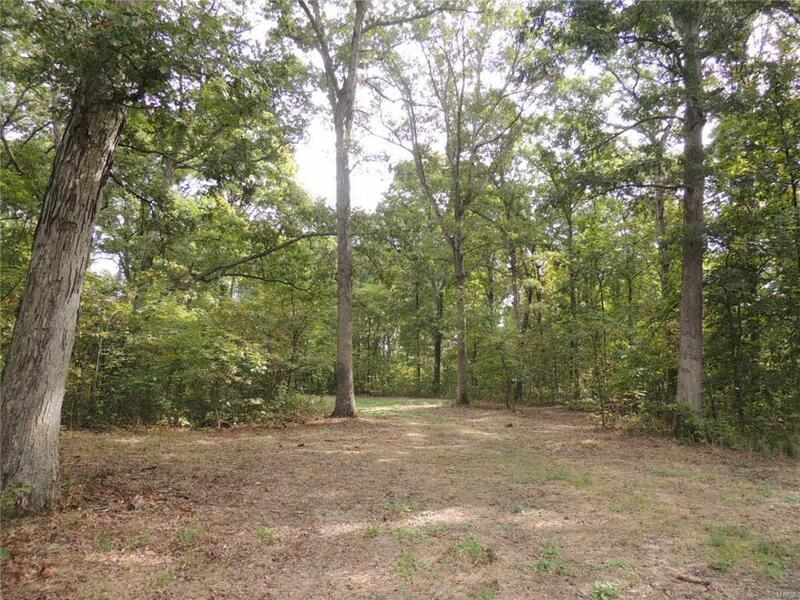 *Absolutely Beautiful, Secluded Homesite on 8.57 Wooded Acres of Outdoor Paradise! *If you love the idea of being in the country but only minutes from town & the Interstate, this is it! *1+ Acre cleared homesite & cleared lane, perfect for walkout basement *Cleared power line access *Cleared city water access *Picturesque creek flowing through the property *Wooded acreage *Horses allowed *Wildlife abounds for the outdoor enthusiast *This is the place to be anytime of the year! *Homes in this area are very nicely maintained - take a drive, come see for yourself! *Well maintained township roads *Utilities are available *Located 7 minutes to Interstate 70 at Altamont, IL, approximately 80 miles east of St. Louis on I-70, 220 miles south of Chicago *CALL your REALTOR® today to come see & walk this beautiful property for yourself!